Would you like to achieve an excellent online accredited VMware qualification, which will demonstrate a high level of skill and knowledge? 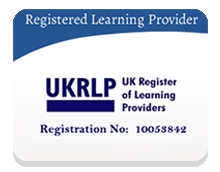 Look no further than this fantastic course. VMware Practice Lab courses demonstrate a high level of skill, and have been expertly created for IT professionals who hope to become certified. To gain a VMware certification, you’ll need to take a theory course, and a Practice Lab course. 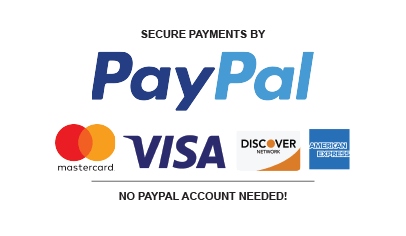 This Global Edulink VMware Certified Professional 6 Practice Lab will provide excellent training which will guarantee your success in your chosen exam. For those hoping to take the VMware Certified Professional 6 exam, this Practice Lab is a must. The VCP6-DV Practice Lab will provide you with the necessary platform to gain hands-on skills in VSphere 6. By completing the Practice Lab tasks you will improve your practical skills in configuring and administering vSphere 6 security, advanced networking, advanced storage, resources, upgrading a vSphere deployment to vSphere 6, backups and recovering a vSphere deployment, troubleshooting, deploying and consolidating a vSphere Data Center, configuring and administering vSphere availability solutions, administering and managing vSphere Virtual Machines. These same tasks will help you understand the objectives and competencies required by the VCP6-DCV certification exam. 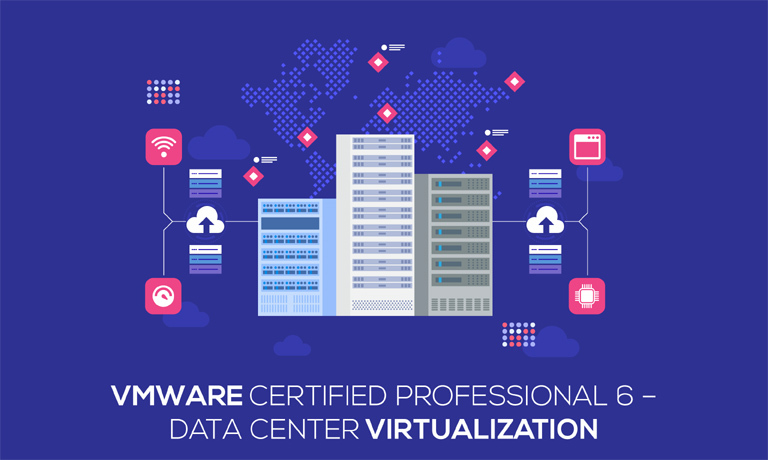 Certification Successful learners will be awarded a VMware Certified Professional 6 – Data Center Virtualization certificate. Awarding Body At VMware, we believe that software has the power to unlock new opportunities for people and our planet. We look beyond the barriers of compromise to engineer new ways to make technologies work together seamlessly. Our software forms a digital foundation that powers the apps, services and experiences that are transforming the world.